High quality and compatible with Lumia 920. 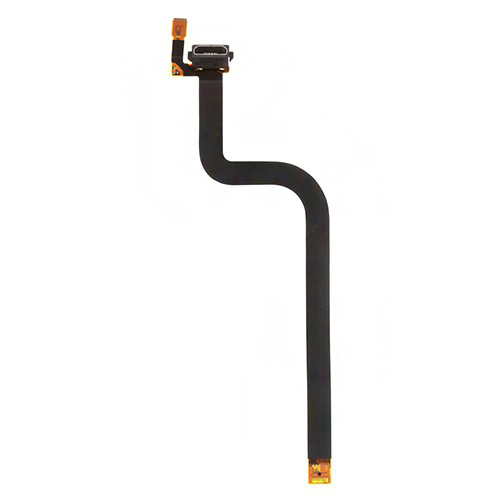 Fix the phone by replace the broken, damaged or unusable Nokia Lumia 920 charging port flex cable with the item. Professional installation is highly recommended for it is not an easy job. Phonelcdwholesale will not be responsible for any loss caused during the process.